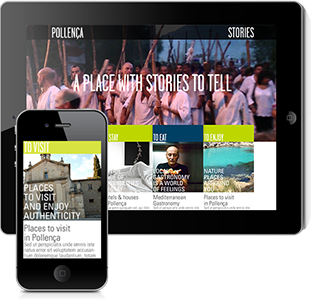 The Pollença complementary offer includes a wide variety of shops and facilities that meet the needs of tourists. Here you will find anything you need. It is offered by people expert in receiving visitors, from generation to generation, for over a hundred years. Sale and repair of electrical appliances . Installation of air conditioning and satellite antennas. Hardware generally. copies keys, plumbing,electricity tools, garden, household, paintings, screws, etc..
Stationary with service photocopying, binding , office , school and books for all ages.